All prizes are packages to APT Philippines I 2019 which will coincide with Japan’s Golden Week. Please feel free to get in touch with our partner in Japan for any questions you may have via casista.info@gmail.com or +81-36279-2842. 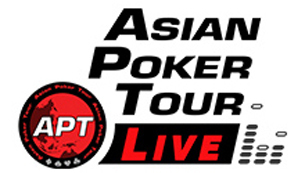 Results of the APT Tokyo Japan 2019 will be posted on our Event Results page. For travelling players, the closes airport would be the Haneda Airport.